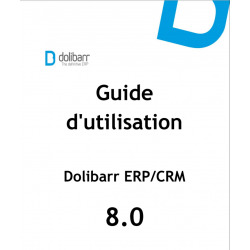 This web site is the official market place to find addons and plugins for the Dolibarr ERP CRM project. 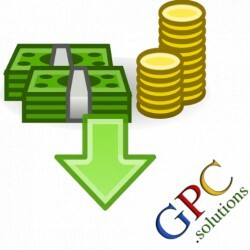 You can submit your own modules, you choose the price (free is better). For this, just create an account and submit your module from left menu. 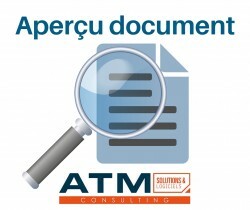 This module allows to enter shipping costs lines on quotes, orders and invoices, and to print those lines on the generated documents. It includes new pdf models based on standard dolibarr models (azur, einstein, crabe) on which we added shipping cost lines and/or sums according to the module configuration. 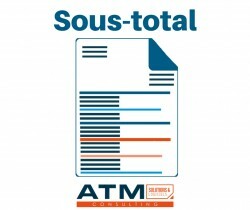 After enabling this module, upload a list of PDF files for each type of document (invoice, orders, proposals). 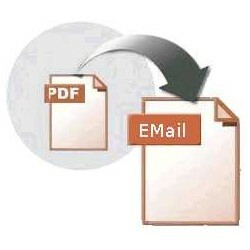 Then when you will send an email from the document, into the form to send email, you will see that all PDF files are automatically attached into your email form and ready to be sent. Find at a glance which customers / prospects and suppliers are in the same geographic area as a third party. Organize your trips and save time and money! 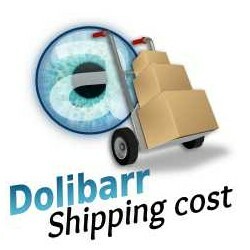 Export accounting data from Dolibarr as journals for accounting software integration. 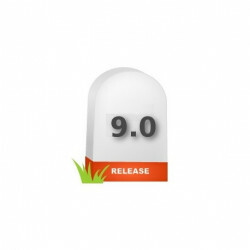 This module synchronizes Dolibarr users in the database users of Joomla. 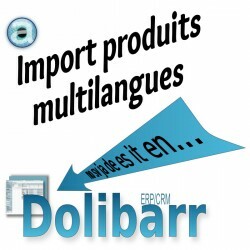 This allows you to connect from the Joomla site to access Dolibarr. 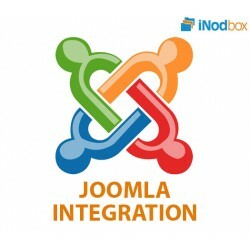 It is compatible with Joomla 2.5 and 3.x. Multicompany module compatible. This module allows to add a double authentication (Two-Factor) compatible with most unique key generators (Google Authenticator, Authy, etc ...). Compatible with the Multicompany module.